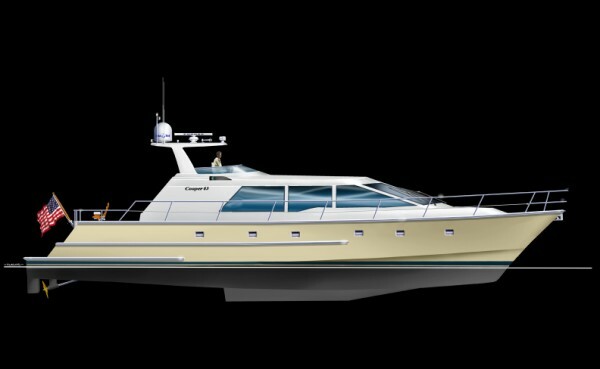 63 Yacht - Cooper Marine, Inc. 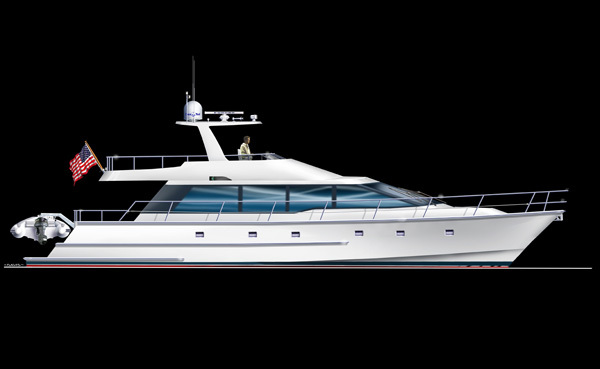 The Caribbean 63 Money Maker is the luxury version of our popular 63 Caribbean charter catamaran. This vessel is one of the most exciting vessels we have built to date. 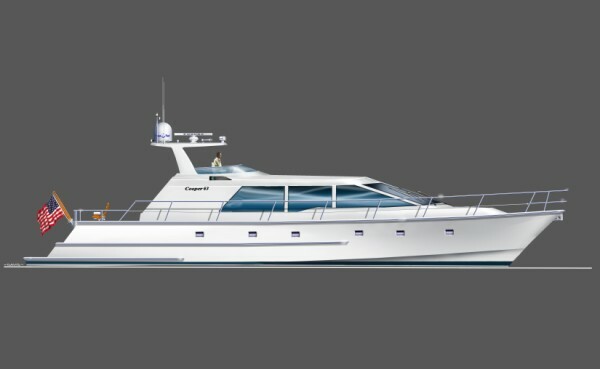 We are offering this catamaran in an aft cockpit and a flybridge model. It can be customized to meet almost any charter needs, from full-time charter operators to retirees who would like to make money while cruising. In the U.S., the vessel can be U.S.C.G .certified for 49 passengers to 100 miles offshore. The hull and deck are each one piece molded fiberglass parts, giving the vessel great strength and durability. All underwater gear is completely protected by the molded-in keel. 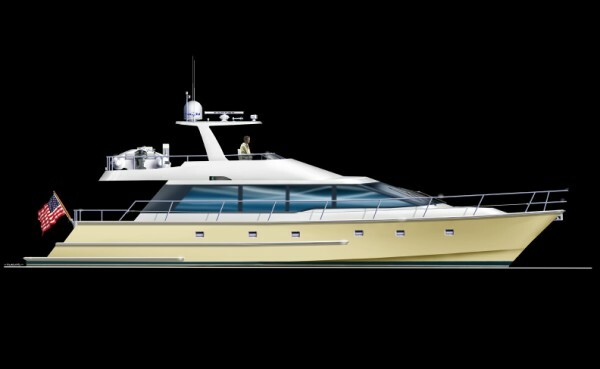 The Caribbean 63 is one of the most efficient and comfortable hulls on the market. With a standard power package and fuel at standard capacity, it can cruise at 8 knots from Florida to New England and back with fuel to spare. The top speed is 25 knots with the 315 hp Yanmar diesels. 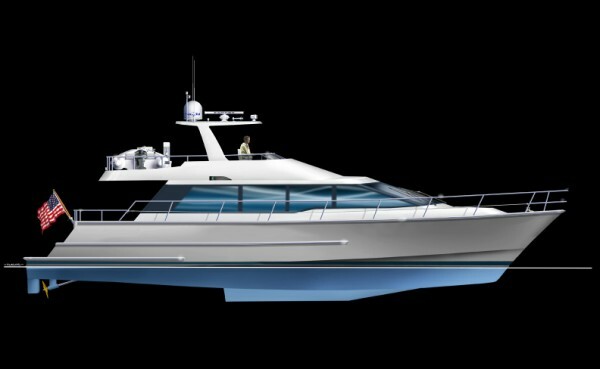 The vessel can be built with 3 or 4 cabins, and has the room of the average 80 foot yacht. 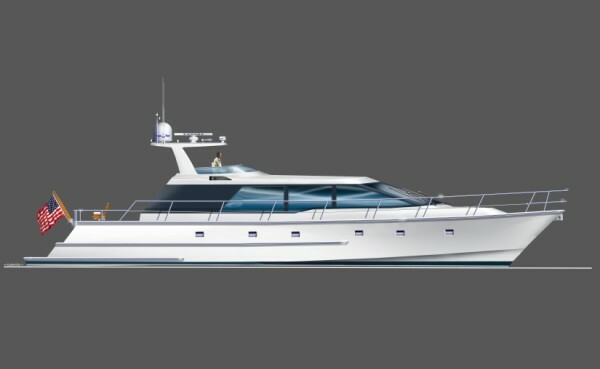 It can comfortably seat 70 people in the salon and cockpit/deck and bridge areas. The aft cockpit model is made to be simple and easily handled by 2 people, and would be a marvelous global cruiser. The standard interior is for the charter plan. All custom interiors will be quoted separately.